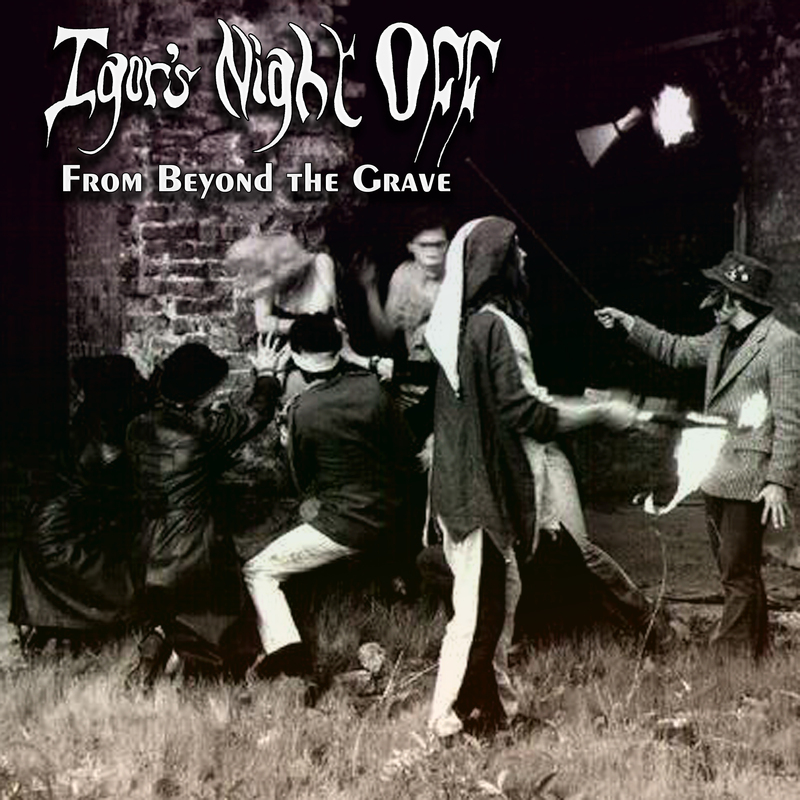 Igor's Night Off were a Psychedelic, Gothic, Glam-rock, Horror circus of a band conceived and fronted by Ken 'Dark Greenn' Gardner and Suzanne Reddington-Gardner. 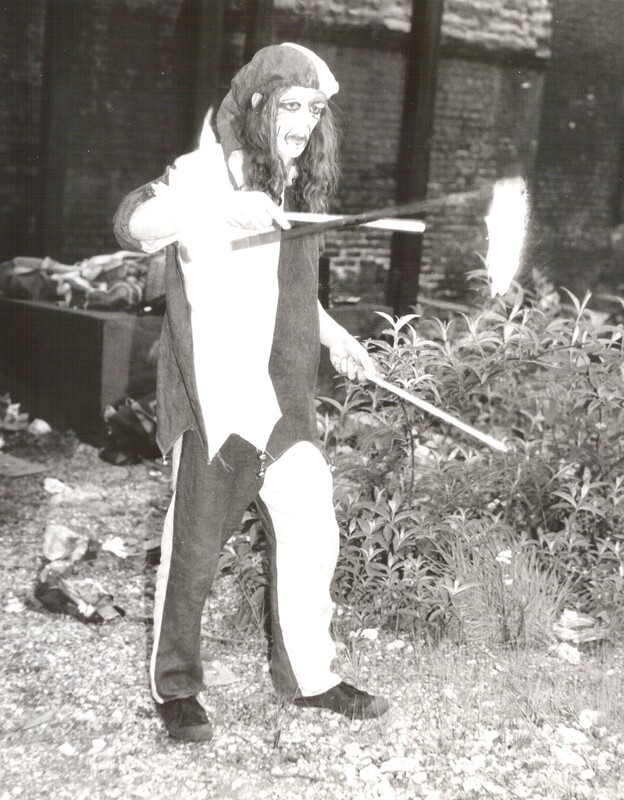 The band lived from 1982-86 growing and evolving constantly, at one point including a brass section and fire jugglers. 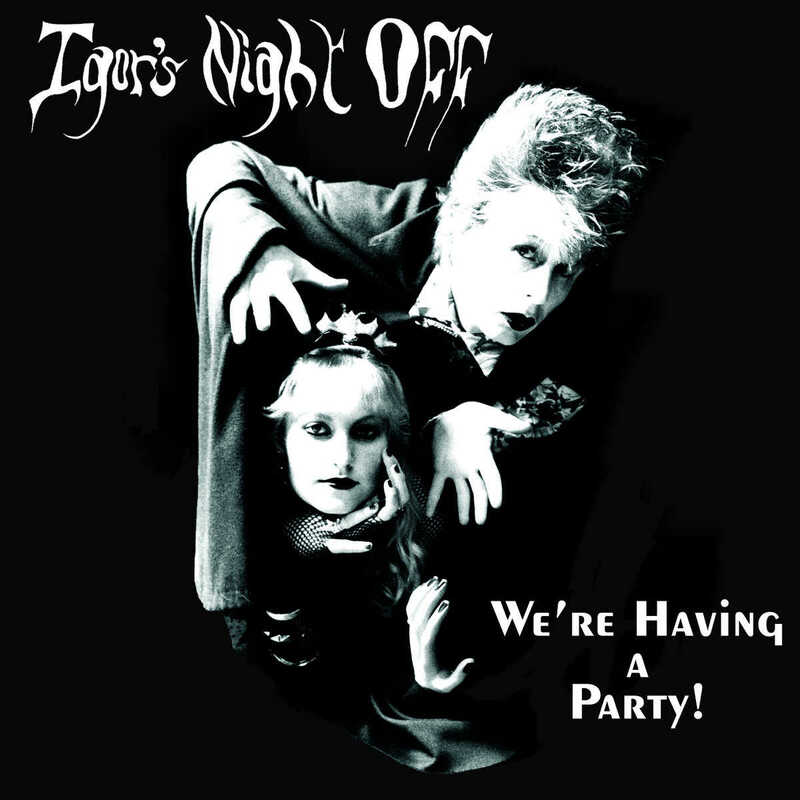 Igor's where definitely a band you had to see to believe, making audiences dance and recoil in fear at the same time! 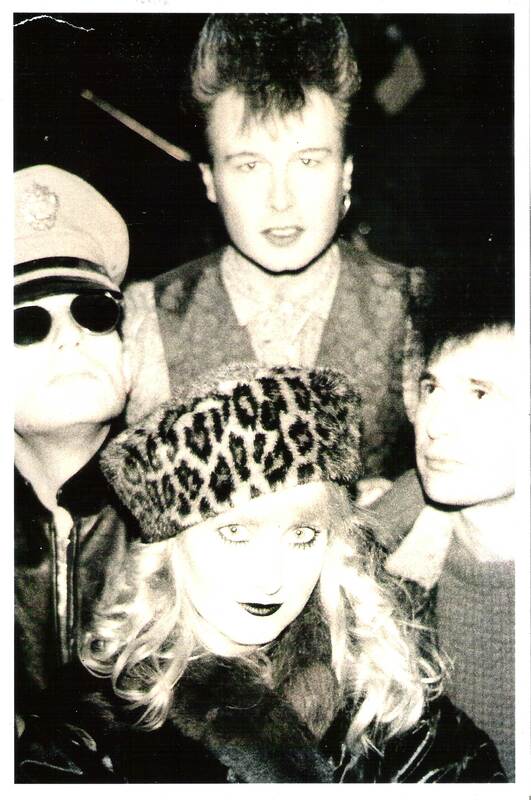 "We're Having a Party" was their first release in '85 (making suicide seem like a good idea), receiving rave reviews and radio play featuring heavily on Annie Nightingale's BBC Radio 1 show. end in 1986 When Dr Frankenstein demanded Igor return to work. Fast forward to 2014, Ken and Suzanne were listening through boxes of old recordings and realised there was potentialy an album of unreleased Igor's material among other gems waiting to be released. 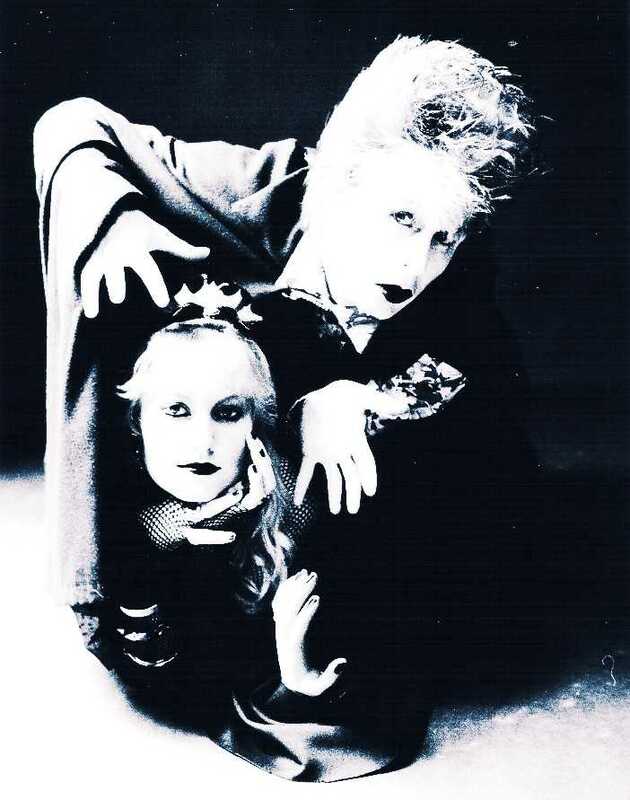 Luckily Suzanne had kept a folder of photo's, original art and press shots that where perfect for us to use for the new album "From Beyond The Grave" out now. 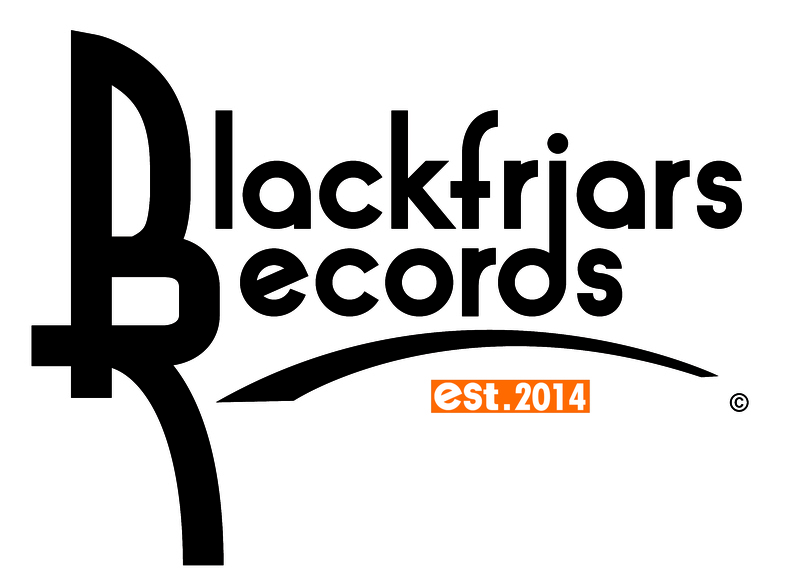 with a better ear for a song"
A Cross between the Bash Street Kids and the Rocky Horror Show"
psychadelia, gothic punk and sixties bubblegum"
the London Scene for some time"